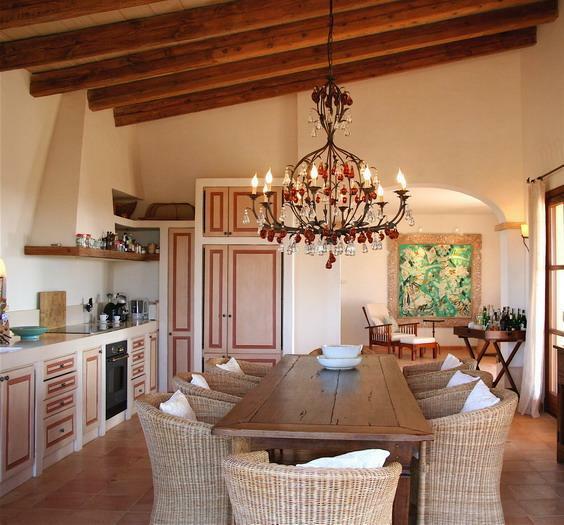 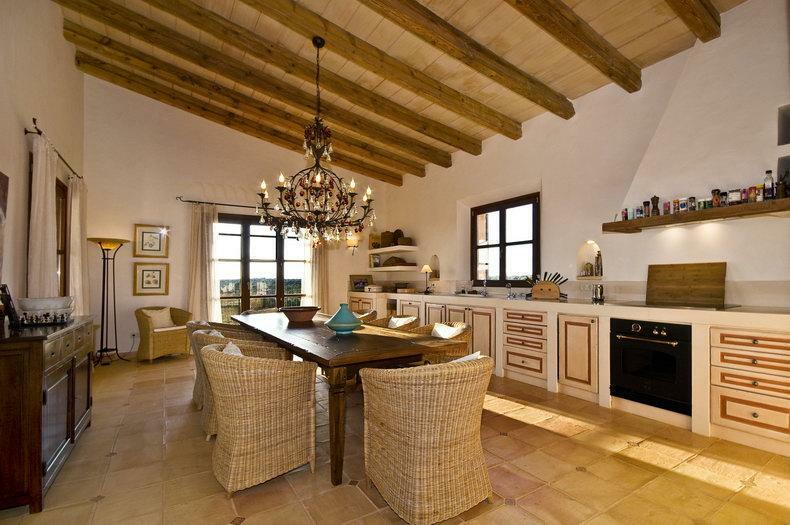 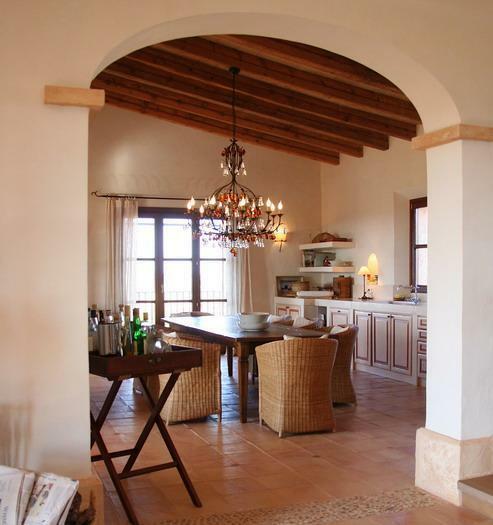 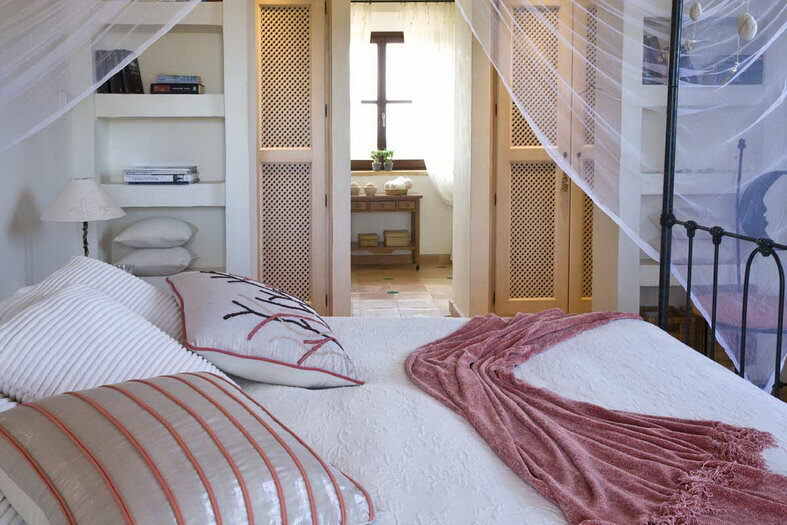 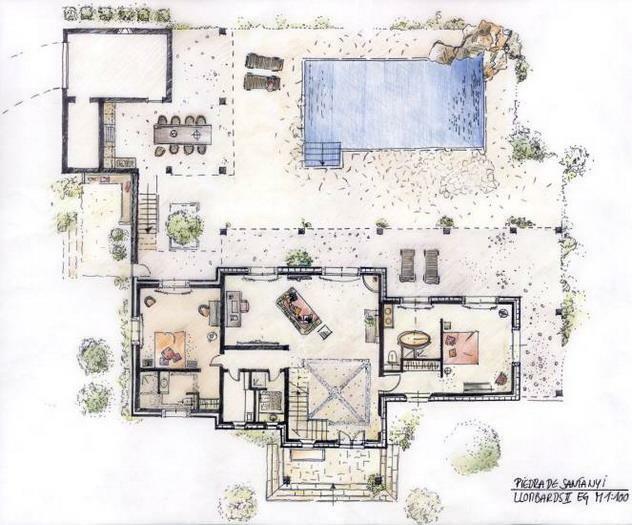 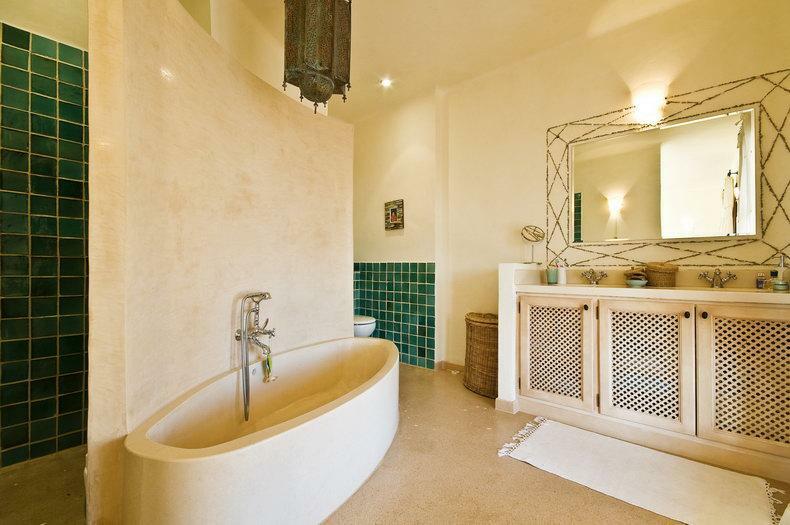 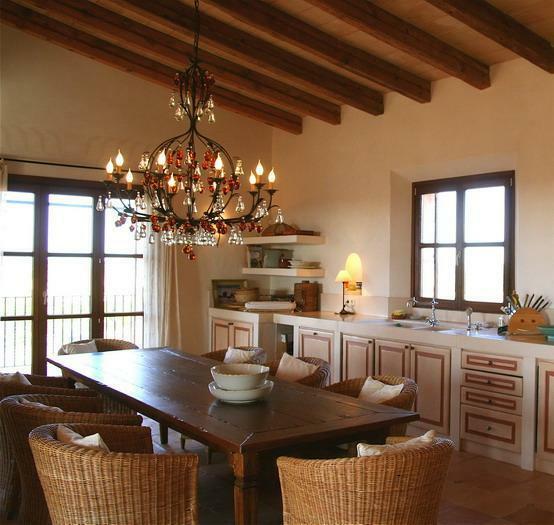 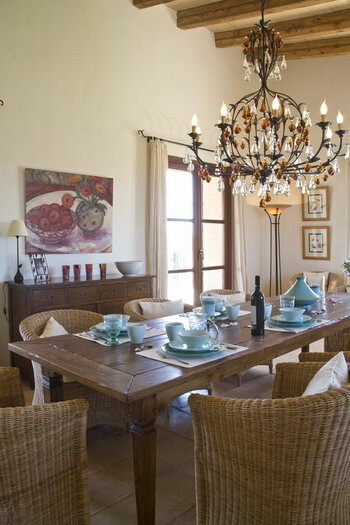 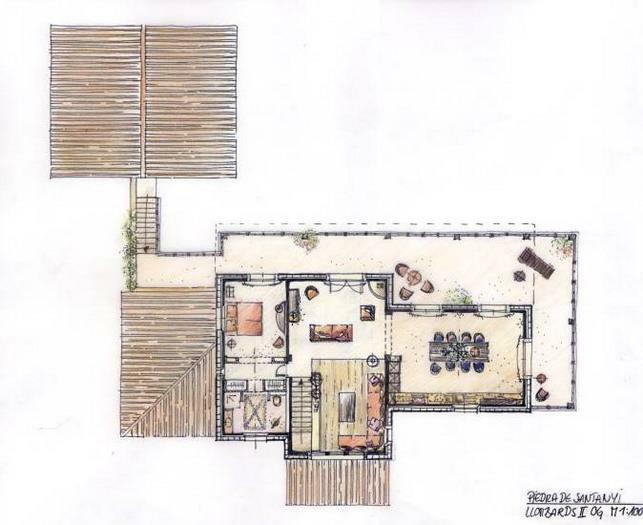 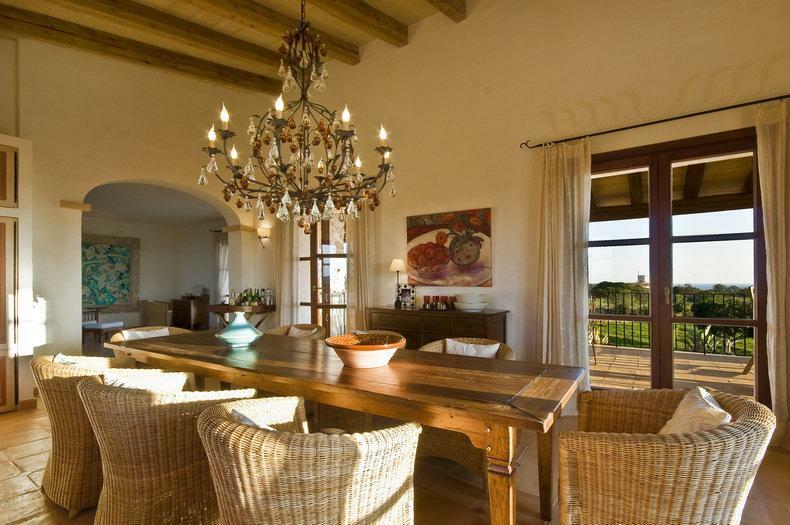 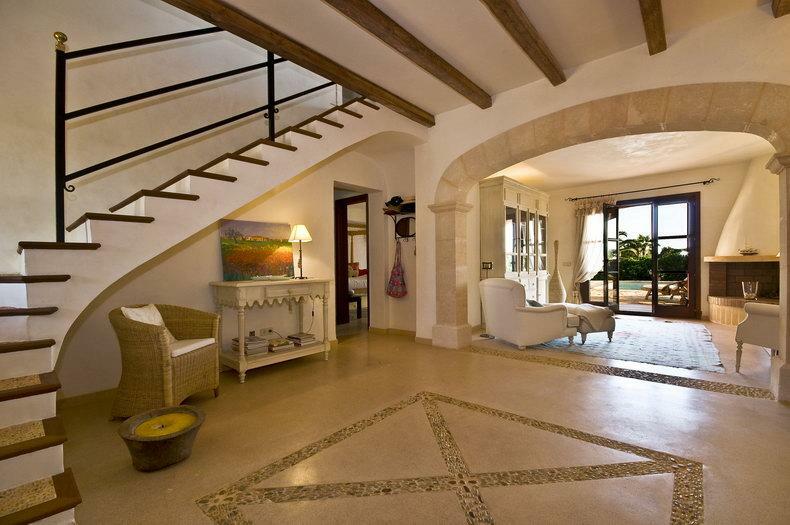 The Finca Llombards was built in the South East of Mallorca. 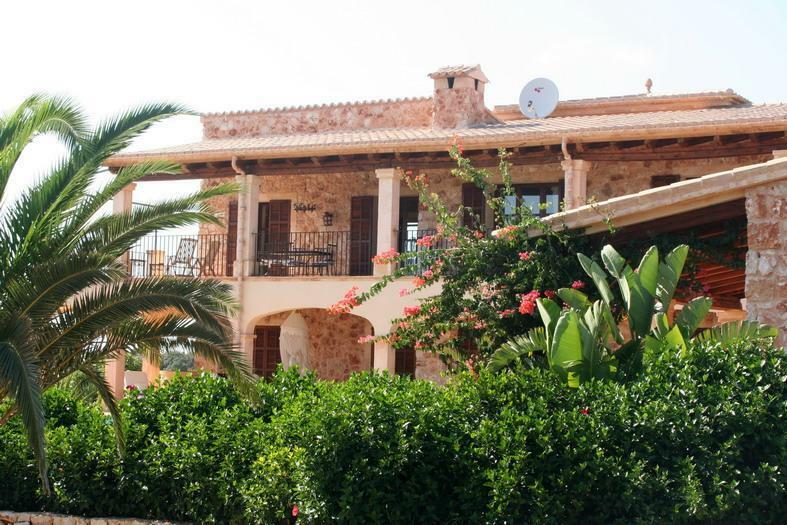 It is one of the few coastal strips not developed by mass tourism, near Santanyi - in a fantastic location between Llombards and Cala S' Almonia, only 500m from the sea. 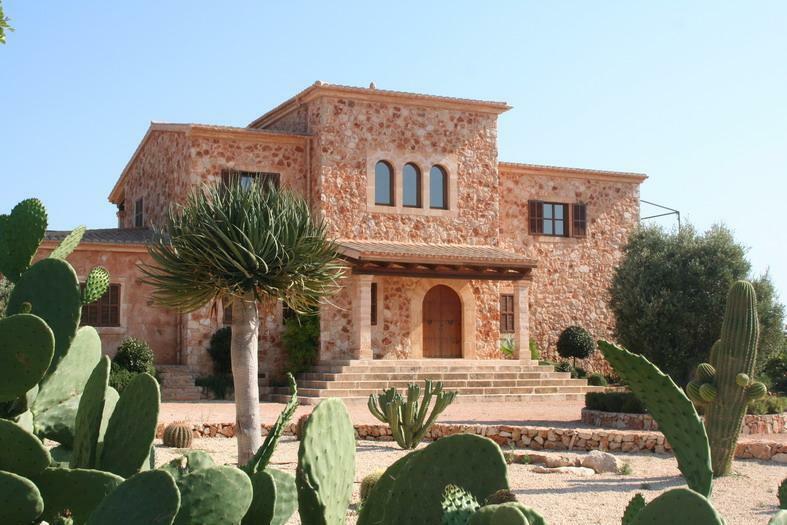 The region is one of the last little paradises of Mallorca, untouched by mass tourism. 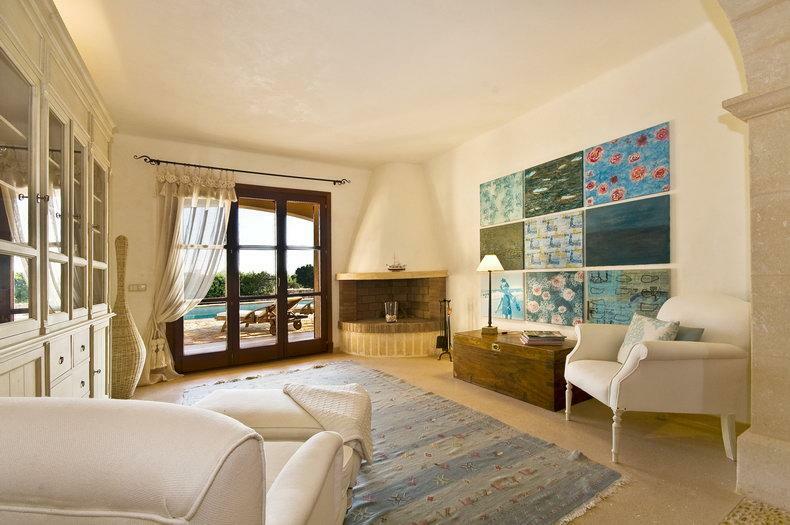 A sandy bay, the Cala d' Es Moro, as well as the S' Almonia, a small rocky bay with a fishing cottage and another small beach, entice you to swim in the immediate vicinity.